Shenzhen Meissentek Technology Co., Ltd.
3) Buyer is responsible for import tax, we can help to declare lower value on commercial invoice to reduce your tax if required. 4) We will track the shipping status regularly so that buyer can receive our goods in time and safely. 4) We have professional overseas sales team to provide excellent service on before sale,on sale and after sale. 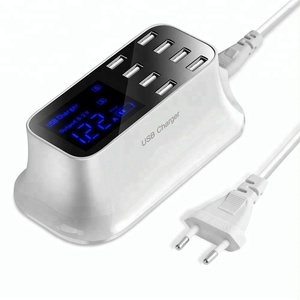 Shenzhen Palcables Technology Co., Ltd.
eatures: &rArr; Power Organizer By charging through a multi-port USB charger, you reduced the number of USB wall chargers required and freed up outlets and sockets in your home and office. 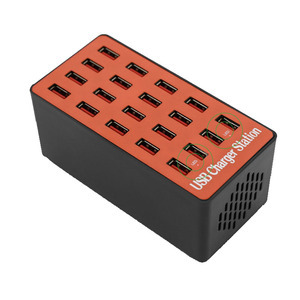 &rArr; Safe and Small The smart USB charger hub is a new generation of the circuit design with multiple safety system. Lightweight and compact design makes it easy to carry and operate, ideal for home, office, and other indoor uses especially perfect for travel. Dongguan City Yellowknife Industry Co., Ltd.
Long power cable make the charger can pull to bed or desk,without prejudice to use the mobile phones while charging. 3.The power cord in accordance with the 3C certifiction,Beautiful shape design,Small and portable. 6. Any questions about us and our products are We will answer you with patience. Alibaba.com offers 525 display port hub products. About 40% of these are usb hubs. 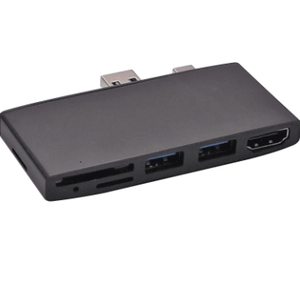 A wide variety of display port hub options are available to you, such as usb 3.0, usb 3.1, and usb 2.0. You can also choose from 2-4, 5-8, and ≥ 10. As well as from free samples, paid samples. There are 533 display port hub suppliers, mainly located in Asia. The top supplying countries are China (Mainland), Hong Kong, and Taiwan, which supply 98%, 1%, and 1% of display port hub respectively. 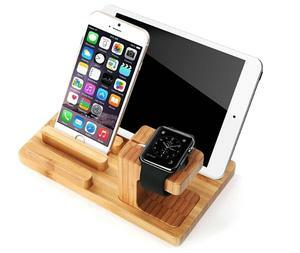 Display port hub products are most popular in North America, Western Europe, and South America. You can ensure product safety by selecting from certified suppliers, including 225 with ISO9001, 116 with ISO14001, and 56 with BSCI certification.